LEIWEKE RESPONDS TO BACKLASH: In an interview that covered a broad range of topics, former CEO of the Anschutz Entertainment Group, and current CEO of Maple Leafs Sports and Entertainment Tim Leiweke took a shot at clearing the air regarding comments he made last June that riled many Kings fans. January 10, 2013, at Staples Center in Los Angeles. LOS ANGELES — On August 27, Tim Leiweke, the Chief Executive Officer of Maple Leafs Sports and Entertainment in Toronto, owners of the National Hockey League’s Toronto Maple Leafs—the very same Tim Leiweke who used to be the Chief Executive Officer of the Anschutz Entertainment Group (AEG) the giant entertainment and real estate conglomerate that owns the Los Angeles Kings, was back in Los Angeles for the wedding of his daughter, Francesca, and took the time to sit down with Los Angeles Magazine’s Giselle Fernandez, a former national reporter for CBS News and NBC News, discussing a rather broad range of topics. Contrary to Leiweke’s statements during this interview, there are reports that refute his claim that the decision was mutual, the most notable coming from Sports Business Daily and Forbes. 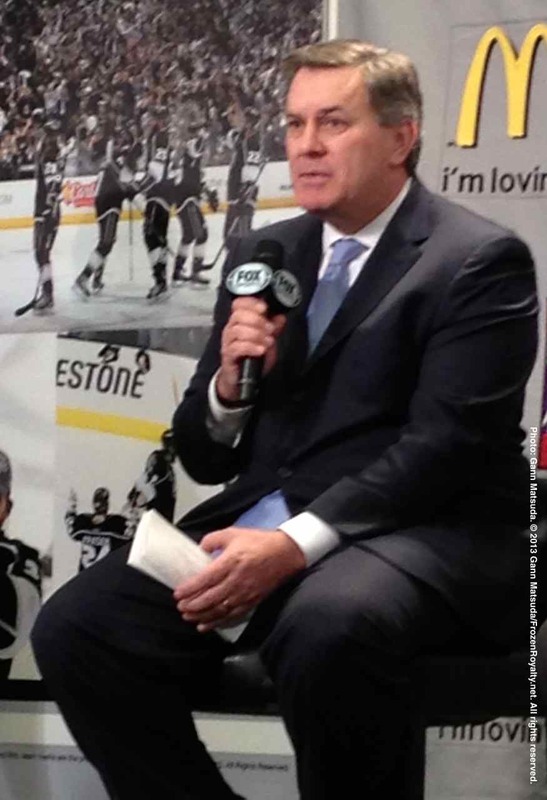 Also in the interview with Fernandez, Leiweke responded to the heavy backlash from Kings fans regarding his June 4, 2013 criticisms of Los Angeles as a hockey town, and of Kings fans (see the Toronto Maple Leafs-produced video interview below). “I hope the Kings can get to that point here, but I will tell you it’s unique there,” added Leiweke. Indeed, many Kings fans were offended by Leiweke’s comments during that interview last June, and he tried to mend fences in his comments to Fernandez. Based on her record as a journalist, especially during her tenure as a national reporter with CBS News and NBC News, Fernandez should be considered to be credible. However, Los Angeles Magazine is definitely not known for publishing hard news, raising questions about why Leiweke chose to speak to them, as opposed to other news organizations in Los Angeles with far stronger reputations for their reporting. Did he say something offensive? He was honest. It is a culture thing in Toronto,although Toronto only has hockey and basketball. Give the guy a break, he diden’t sugar coat it. I thought Kings fans who were upset with Leiweke after the comments he made didn’t stop to think that his job is to say what Leafs fans want to hear. Besides that, he’s right about hockey being akin to a religion in Canada and Toronto, in particular. It’ll never be that way anywhere in the U.S., including Los Angeles. Regarding him saying that Los Angeles isn’t a hockey town in those original comments, I’m guessing he meant that in comparison to Toronto that L.A. isn’t a hockey town, which is true. Nevertheless, the Los Angeles area is a hockey town. 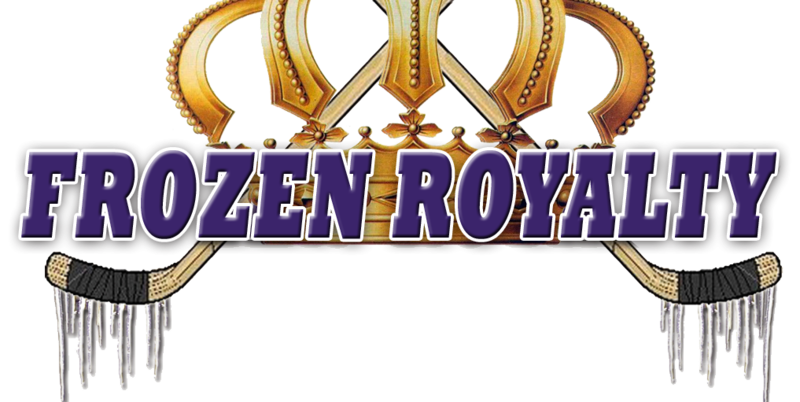 It’s just that, unlike other cities where the population is near the arena, Kings fans are spread over the urban sprawl that is the Los Angeles metropolitan area, and out over several counties.